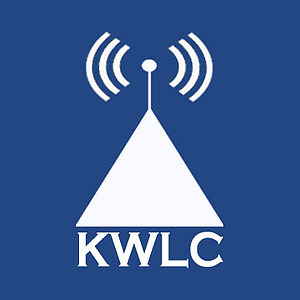 Listen to KWLC, Luther College’s student-run radio station, both over-the-air and streaming online. KWLC's staff is largely composed of students. View the list of on-air DJs and management staff. KWLC's annual Rock the Commons event featured live music, games, and free food. KWLC covers a variety of genres ranging from vocal jazz to classic rock. New fall schedule begins September 11th. 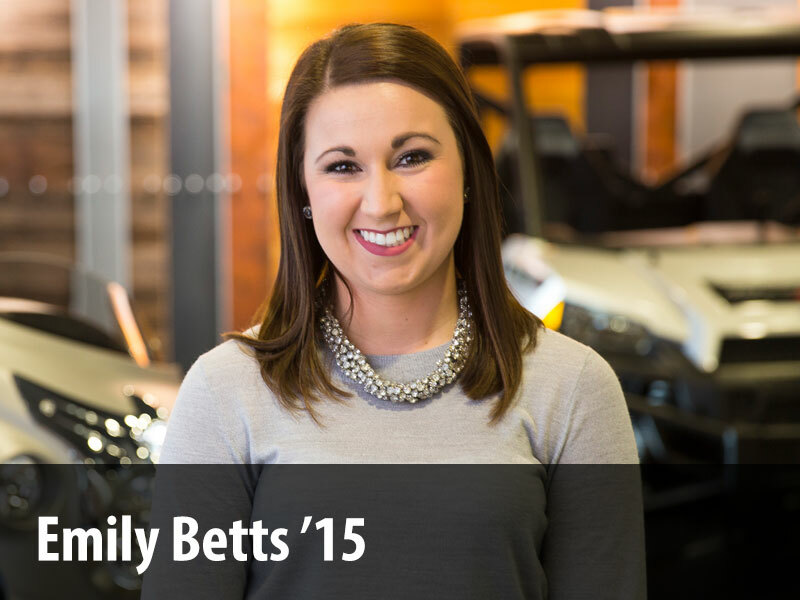 News broadcast Sundays at 5PM! Monday through Friday from 10 p.m. to 12:30 a.m.
Saturday from 8 a.m. to 12:30 a.m.
Sunday from 7 a.m. to 12:30 a.m.
KWLC radio might best be described as what would happen if John Lennon, John Coltrane, Joni Mitchell, Muddy Waters, Radiohead, and Mozart all came together to form an unstoppable super group. Owned and operated by Luther College and run largely by trained student staff, we are heard both over-the-air at 1240AM and streamed online through the KWLC website. Find your favorite music in the current on-air schedule. Tune-in to our live online radio stream. Learn about the history of Luther College radio KWLC. View bios of student DJs and KWLC staff. Apply to become a member of the KWLC staff. Read student reviews of music albums. Listen to previously-recorded shows and performances. Read how KWLC students are learning how to create, produce, and market in this Luther Alumni Magazine article. KWLC maintained by huintr01. Page last updated on 3 April 2019.